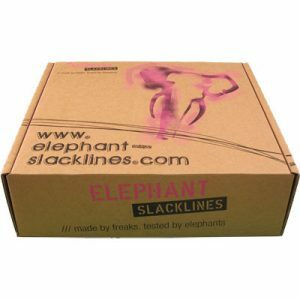 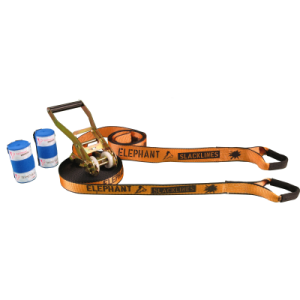 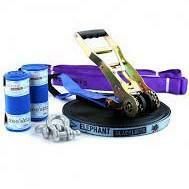 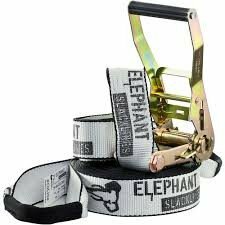 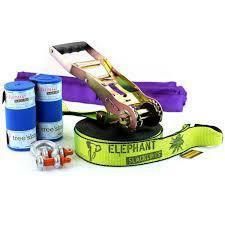 Elephant Slacklines is a super traditional German based company and slackline brand. 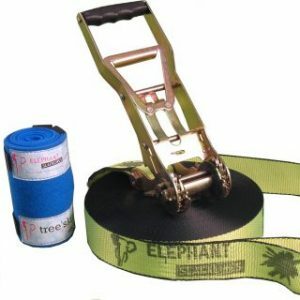 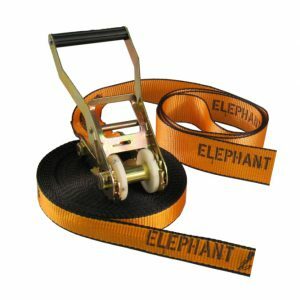 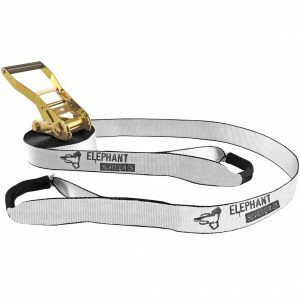 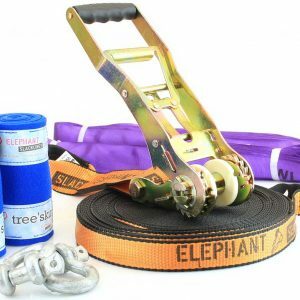 The expertise of Elephant Slacklines goes way back to when Slacklines where nothing but safety straps or climbing gear. 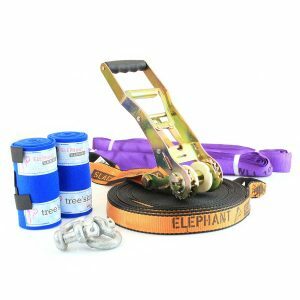 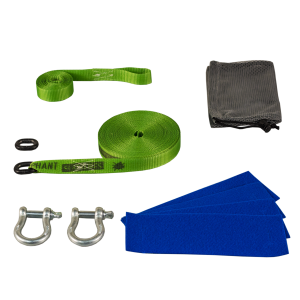 They know all about making slackline webbing safe and at the same time soft and bouncy. 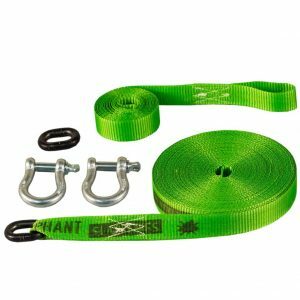 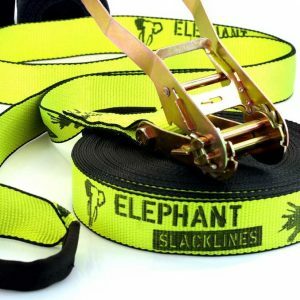 It’s not easy to find all these aspects combined together, but Elephant Slacklines made it and their webbing looks also really flashy and cool in their fluro colors!